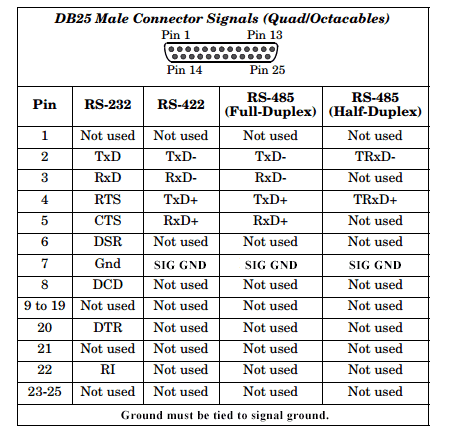 The next-generation RocketPort 8-Port Surge Interface has eight DB25M connections that can be configured for RS-232/422/485 serial communications at speeds up to 460Kbps. 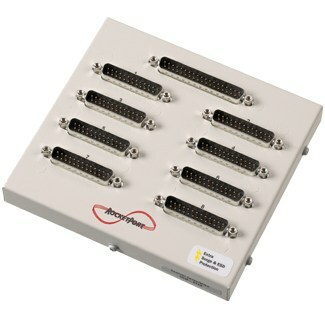 The interface is connected to the required RocketPort INFINITY or EXPRESS controller card through a host interface cable. Dimensions 5.3" x 0.9" x 5.8"